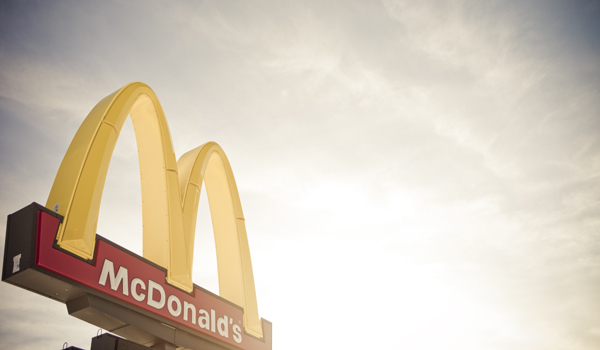 McDonald’s needs little introduction as the worlds leading fast-food chain. McDonald’s operates within over 119 countries and is one of the most recognisable brands through the United Kingdom and internationally. A global fast food company which started out in America in 1940, now turns over $27 Billion. This project was brought to ISD Solutions by Kroyair. The initial brief consisted of an external dual compartment which would be situated externally of the main building. Utilised as the main Freezer and Chiller for all produce held by McDonald’s. The overall build would have to be completely watertight and blend seamlessly in with the internal of the services. ISD Retail Division supplied, delivered and installed an eternal temperature controlled compartment, Taunton Services, located on M5 Junction 25. A dual Temp compartment utilised a freezer and chiller compartment. Client specification was to include high spec roofing and guttering externally. 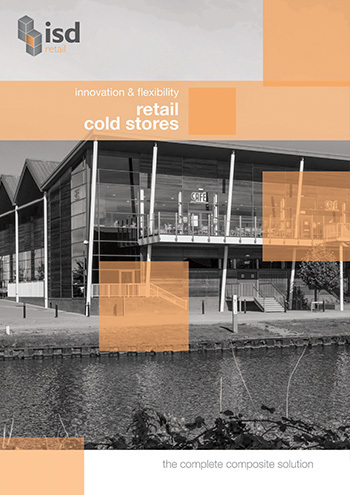 ISD Solutions assist the main contractor in all aspects of the cold-store installation regarding the requirements of the cold rooms, whilst ensuring we maintained high attention to detail regarding the finish to both internal and external facings. Click for more information about modular cold storage and walk-in cold rooms.